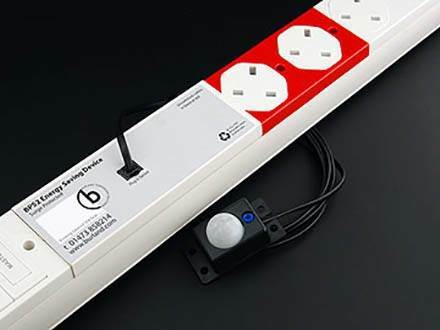 Burland Technology Solutions offers one of the most intelligent, innovative and workable range of power distribution products on the market today. At Burland Technology Solutions we have a commitment to innovate. 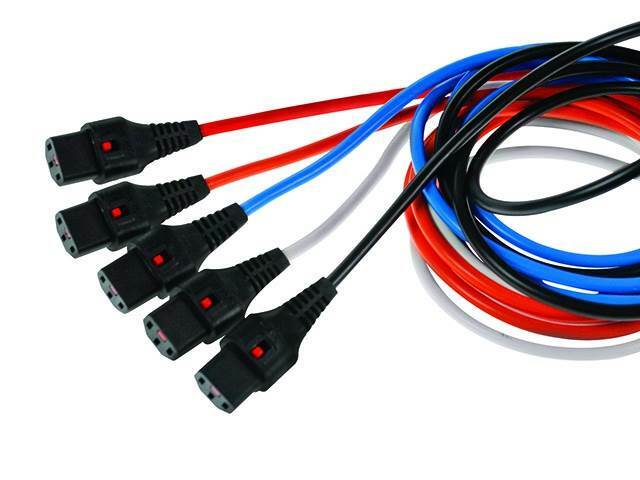 Many of our own products have led the way in secure connectivity, lower costs and energy saving applications. 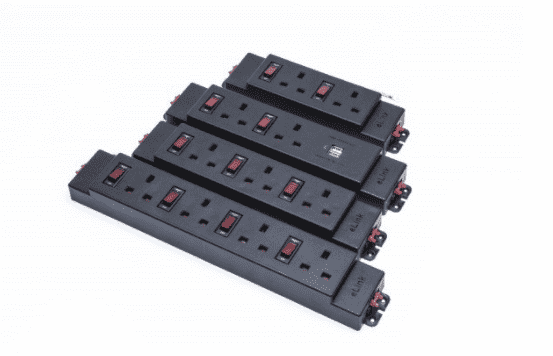 In fact many of our power distribution products are industry firsts and protected by worldwide patents. We also strive to listen and understand our customers’ needs and will always go that extra mile to meet their specific requirements creating and building close and personal relationships with our customers. The reputation we have achieved today stands testament to that. 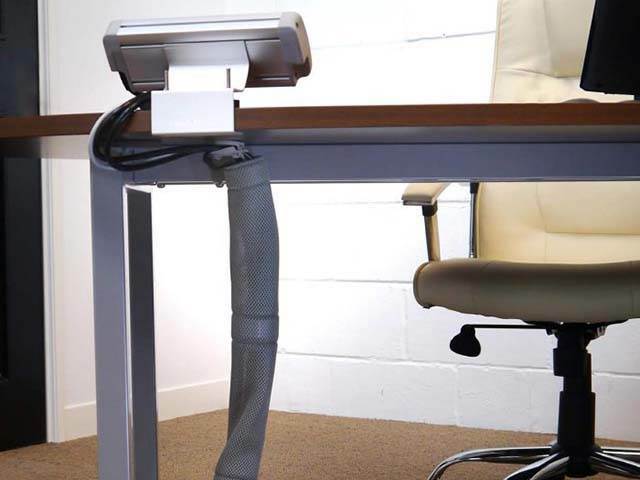 The all new A&H Meyor Netbox Pearl is now an addition to our desktop and meeting table products for hardwired power, multimedia and data connection applications. 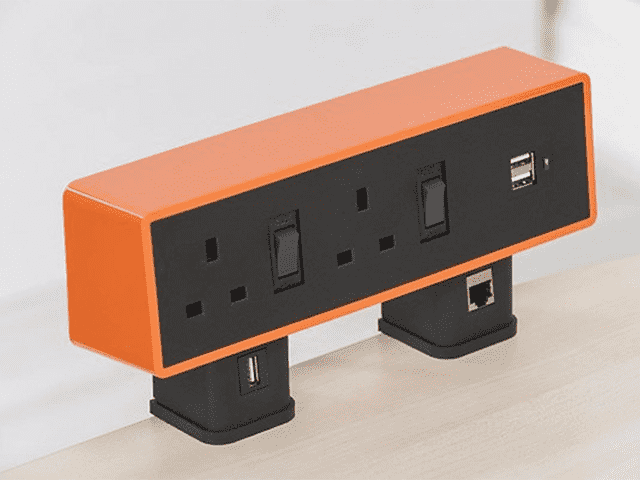 This innovative power outlet product is supplied as standard with 2 x UK BS 1363 power outlets and protected with 5A CBE combined switch circuit breakers. 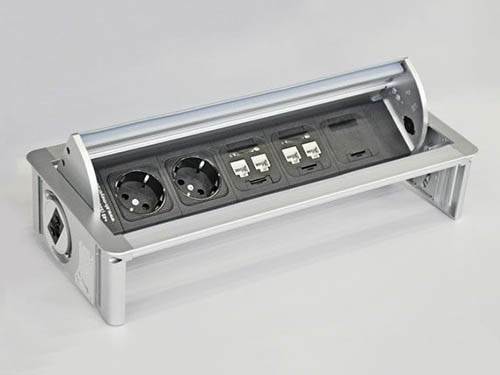 The eLink has been designed by us to provide high quality, low cost PDU for the office furniture market mainly because the existing products on the market were low quality with short life spans. More details about the eLink can be found on our website. We are proud to represent the Spanish company Mini Batt. This unique wireless charging device from Mini Batt offers rapid charging with the unique ability to be invisibly mounted. 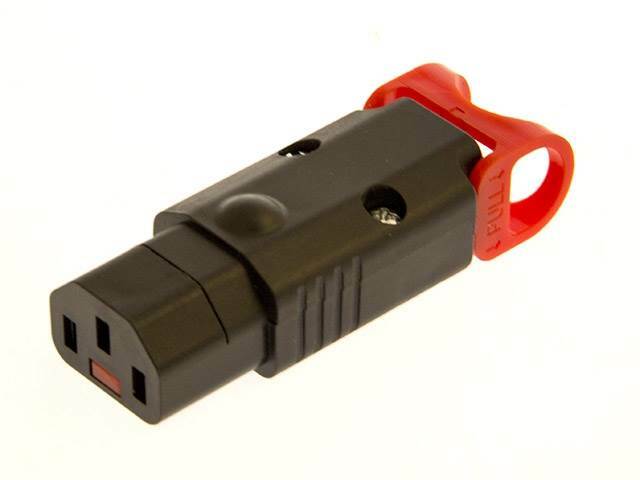 The Locking Socket IEC C13 and the C19 power outlets supplied by Burland Technology Solutions have been developed to ensure safe and robust connection for mission critical environments including medical, military and data centre applications. The Netbox Axial from A & H Meyers is a built in unit which pivots upwards to reveal the power, data and voice sockets. It then closes flat when need be allowing the unit to remain shut while in use. In the past in raised office environments floor boxes have been used to provide power and data to individual or shared desks. 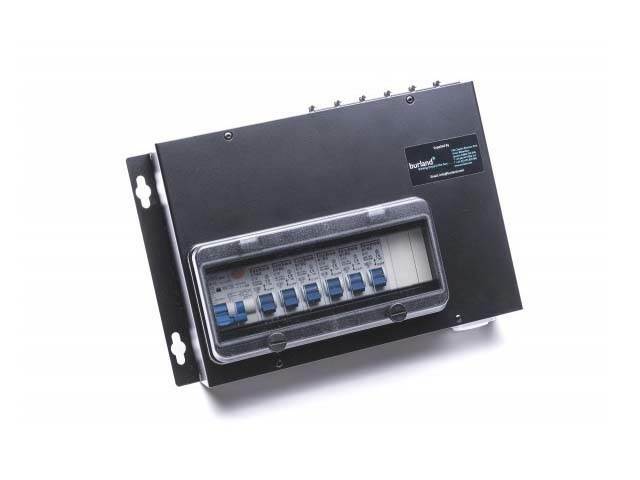 The Burland Box from Burland Technology Solutions uses the same 32A feed that normally provides power to floor boxes but brings it through a single grommet to the Burland Box allowing for localised above floor power distribution. This is only a brief description about The Burland Box so if you would like to find out more please head over to our website. Burland Technology Solutions offers a product range to suit the needs of a wide range of market sectors and applications from small offices to large dealing rooms, retail outlets and data centres. All of our products have been carefully designed and manufactured to provide safe, reliable and cost effective use. With years of experience and a great range of innovative products available both here in the UK and overseas you can rest assured that Burland Technology Solutions will find you the right product for your application.